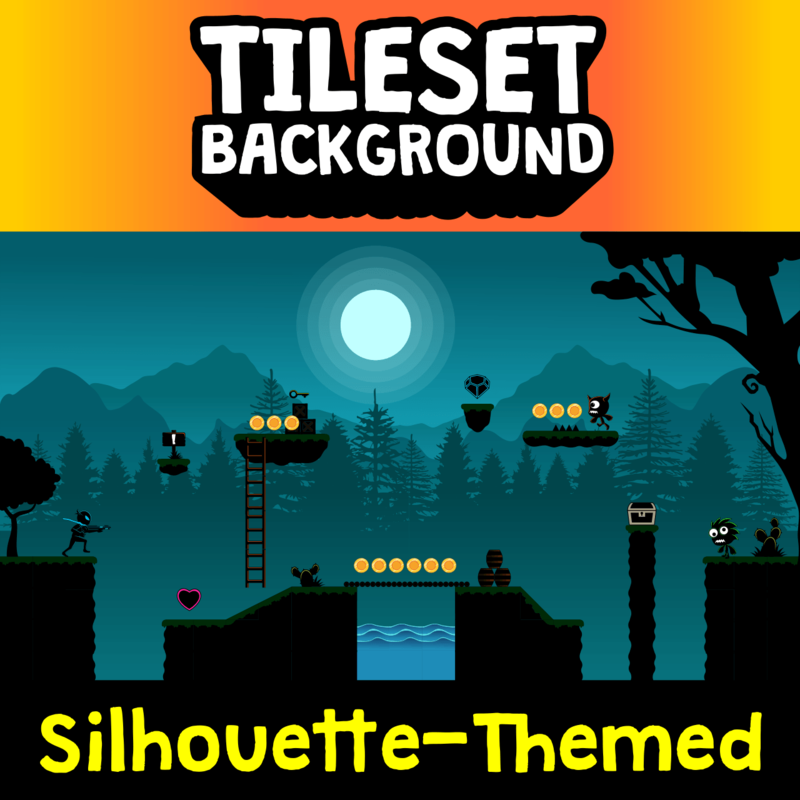 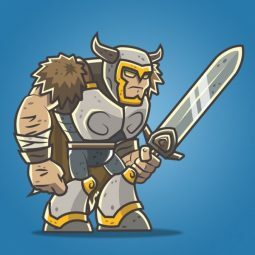 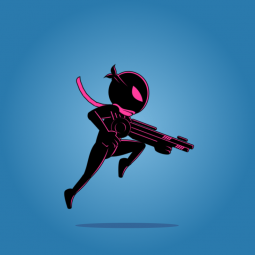 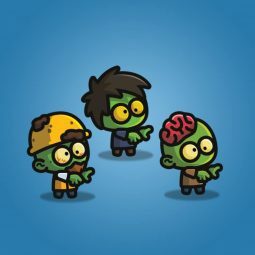 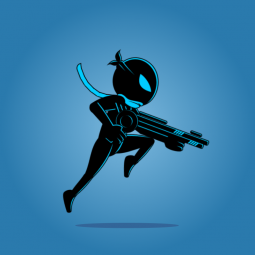 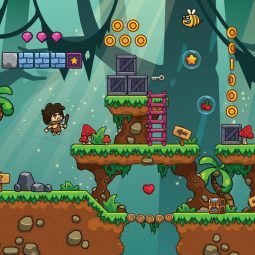 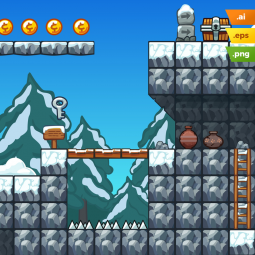 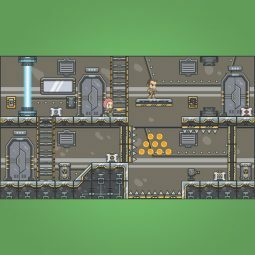 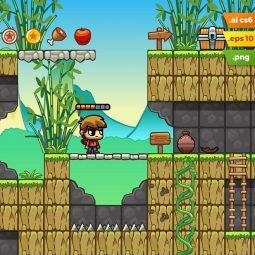 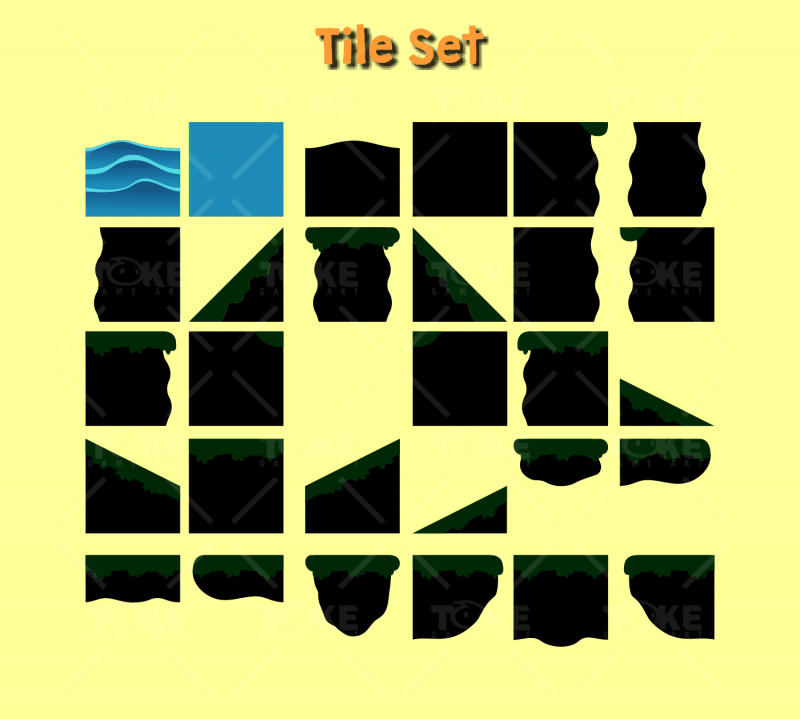 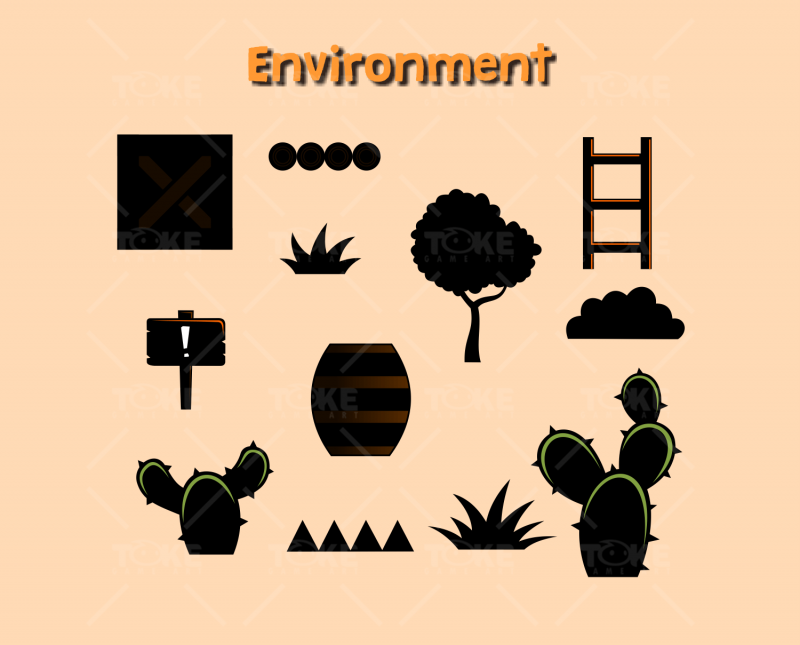 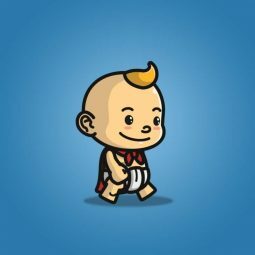 Silhouette Shadow Tileset and Background is designed for you that want to make a game with silhouette-themed 2d game. 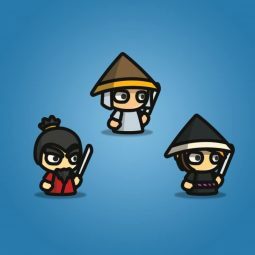 Character and Enemies on preview, is not included! 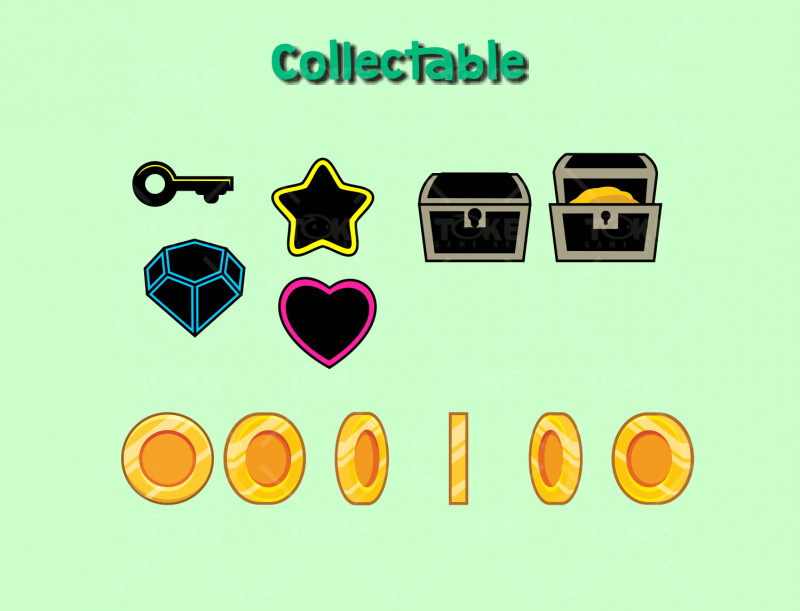 You can find them in my portofolio!